May 5, 2016, 10:44 a.m.
, agriculture and manufacturing have been consistently abysmal in performance. Warnings from economists and energy experts since 2010 over the danger of Ghana catching the Dutch disease seem to have fallen on deaf ears as the Ghanaian economy is worse off now than before the oil find. The experts have observed that oil revenue has replaced government’s budgetary allocation to agriculture and other sectors instead of being a supplement. “What we expect to see is for the government of Ghana to use revenue from oil and gas to catalyse agriculture, invest in increasing production and improve the skills of the youth in the sector,” said Media Capacity Development Officer with the Natural Resource Governance Institute (NRGI) in Uganda, Mr George Lugalambi. In spite of the fact that the Ghanaian economy still relies heavily on agriculture, a sector which employs about half of the country’s labour force, its prospects have waned considerably over the years. Agriculture grew by 5.3 per cent in 2010, 0.8 per cent in 2011, and 2.3 per cent in 2012; in 2013 the sector grew by 5 per cent but dropped to 4.6 per cent growth the following year; in 2015 agriculture grew by a paltry 0.04 per cent raising renewed concerns from analysts. It will be recalled that a World Bank Group report on Ghana’s agriculture published in 2011 warned of a near collapse of the sector, revealing that the share of agriculture to the country’s GDP had reduced from 65 per cent in 1991 to 23 per cent in 2012. As a result of inadequacies and weakness of the agricultural production base, the industrial sector has also remained structurally weak with poor inter-sectoral linkages. According to figures from the Ghana Statistical Service (GSS), the Manufacturing sub-sector recorded a negative growth of 4.7 per cent for the third quarter of last year over the second quarter’s negative growth rate of 19.8 per cent. The woes of manufacturing firms in the country have worsened in the last three years as they suffered losses. 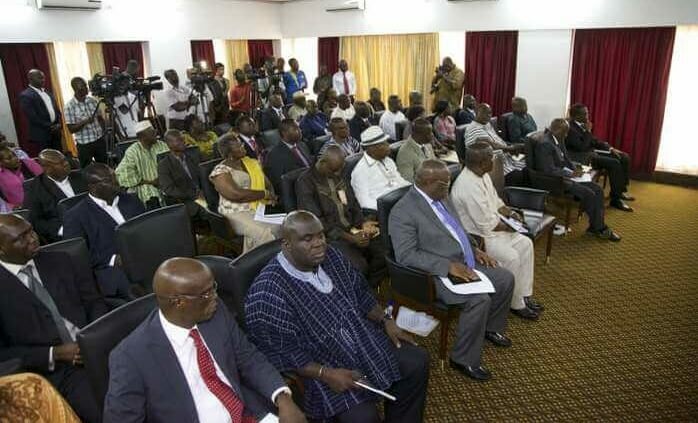 Indeed, the Centre for Policy Analysis (CEPA) in 2010 stated that international experience had showed that the agricultural sector’s competitiveness is often hurt by the discovery of a natural resource, adding that the performance of the agricultural sector will largely determine the national benefit from the discovery of oil in Ghana. The Centre projected that Ghana’s oil boom was likely to be short-lived, warning that subsequent future growth will be dependent on agriculture. 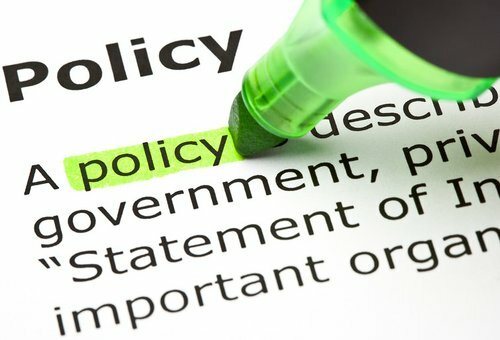 Head of Policy at the Africa Centre for Energy Policy (ACEP) Dr Ishmael Ackah finds it strange that in spite of government claims of modernizing agriculture, coupled with support from the oil sector, agriculture has failed to improve. The Petroleum Revenue Management Act (PRMA) provided for the selection of at least four priority areas for allocation of oil revenues. For the past six years of oil production in Ghana, agriculture, infrastructure, capacity building and the energy sector have benefited from oil revenues but the results are disappointing. “When you look at the sector’s contribution to GDP it has been declining from 31 per cent in 2010 to 19 per cent in 2015; the problem is what we call agriculture is not defined because in 2014 government allocated about GH¢170million of the oil revenue to agriculture but 69 per cent of that amount was used in constructing a sea defense project at Keta in the Volta region,” Dr Ackah pointed out. According to him, since the project is located near fishermen, it was captured under agriculture. He lamented the volatilities in allocations made to the sector, saying “the allocation made to agriculture in 2013 was 2.5 per cent of the Annual Budget Funding Amount (ABFA); it rose to 31 per cent in 2014 but dropped to 3.5 per cent in 2015 and is set to be 28 per cent this year. The lack of consistency in support to agriculture affects investments in the sector, Dr Ackah noted. Part of the oil proceeds are used to subsidize fertilizers for farmers meanwhile the fertilizers only reach the farmers at the time of harvesting of crops. “The farmers need the fertilizers at the time of planting but due to bureaucracy the farmers get the fertilizers during harvest time,” he said. 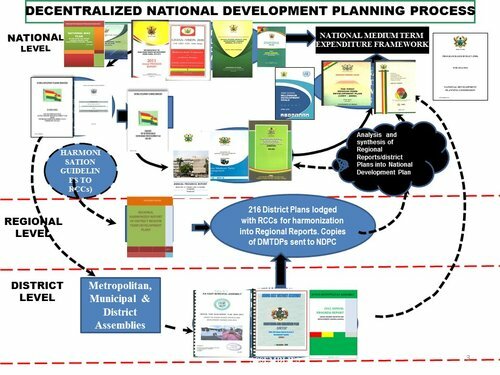 “We have gas which we can use in the production of fertilizer to support agriculture and manufacturing but fertilizer is rather being imported; there should be a coordinated plan to invest in agriculture for five years at the end of which period the growth is evaluated and documented,” ACEP recommended. We must come up with monitoring schemes on yearly basis to determine growth levels and if the growth projections are not being achieved we need to find out why. Experts are worried over what they describe as the lack of planning and poor spending priorities on the part of government and its inability to exploit the interface between the oil and gas sector on one hand and critical sectors of the economy such as agriculture and industry.